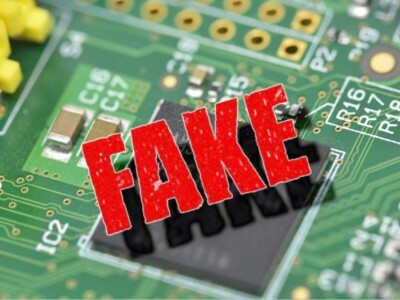 Battelle (Memorial Institute), an American private applied science and technology development company, has been awarded a US patent for a method to distinguish counterfeit electronic components from genuine ones. The patent covers the use of intrinsic deterministically random properties of a chip together with a classification algorithm as a unique ID, a kind of fingerprint that can be checked against a database. 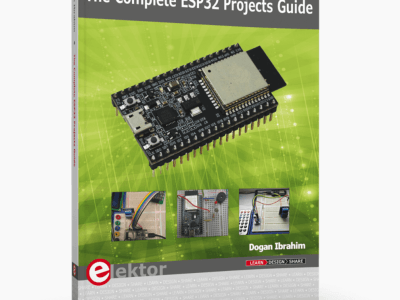 In the Elektor Store for your enjoyment we now have the Official ESP32 book. 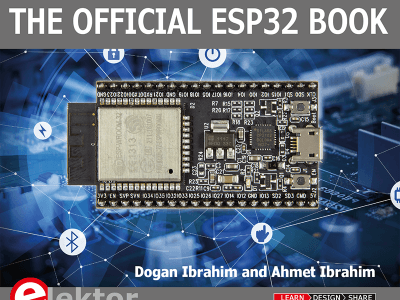 This book aims to introduce the ESP32, describing the main software and hardware features of the chip. Using a variety of practical projects, some using the ever popular ESP32 development board, the book is organised in increasing levels of difficulty to walk the reader through. GENERAL INTEREST funky drummer a programmable drum machine This article presents a novel use for a voice recording chip '?? a programmable drum machine. Design by MadLab, Edinburgh The voice recording IC used is the sampled during recording. Signal. MICROPROCESSORS software debugging tools for 80C166 Hitex Telemon 166 debugger specially adapted for Elektor Figure 1. Watching and examin ing variables. 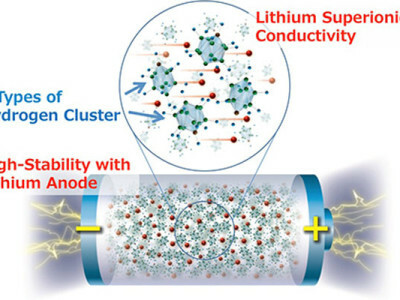 A strategic partner of chip manufacturer applications (engine management, power steering, e.
EL (electroluminescent) lamps are used primarily for the background lighting required by liquidcrystal display panels used in much battery operated equipment where low current drain is a prime requirement. The IMP803 driver for such lamps contains the requisite basic circuits: a switch-mode power supply using a high-frequency oscillator and a high-voltage H-bridge output driver using a low-frequency oscillator. It can drive lamps of up to 30 nF (10 in2) to high brightness. Now chip cards, and, perhaps more particularly, smart cards, are widely used in large parts of the world in a variety of applications, communications engineers have come up with another one: Radio Frequency Identification (RFID) readers. In this application, chipcards are used in conjunction with resonant circuits (antennas), but wireless and without physical contact, for the identification of persons, animals, objects or for process control. The technique is not new, but the means of applying it is. We’ve used superlatives often enough in Elektor Electronics, but there’s no question that this is the most compact computer design we have ever published. Just one controller IC and one TTL buffer chip are all that is needed to build a microcomputer with a printer port, a serial port and a connection for an LCD. The “chip card” consists of a small board on which an integrated circuit, IC1, forms the key. The logic circuit for the key is hard-wired. The inputs and outputs of this circuit are terminated in a socket, St1. 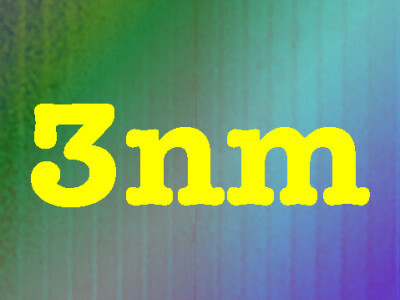 It is, of course, advisable to use a surface-mount device (SMD) for IC1 (as well as for the other ICs in the circuit) and a microminiature or miniature type of socket (and matching plug, Bu1), to keep the safety key as small as possible. Most major semiconductor manufacturers have their own web site which presents new products and allows datasheets to be downloaded. 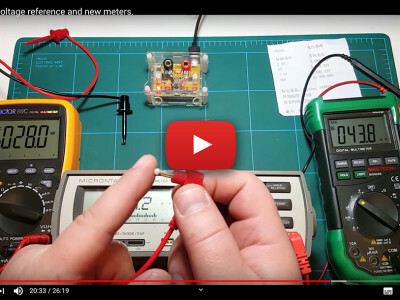 A problem arises, however, if you are stuck with an IC or a transistor of unknown make. 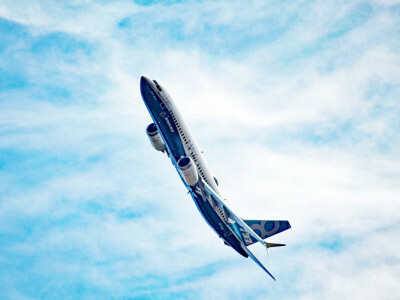 Fortunately, there are a number of manufacturer-independent overviews and search engines on the Web.